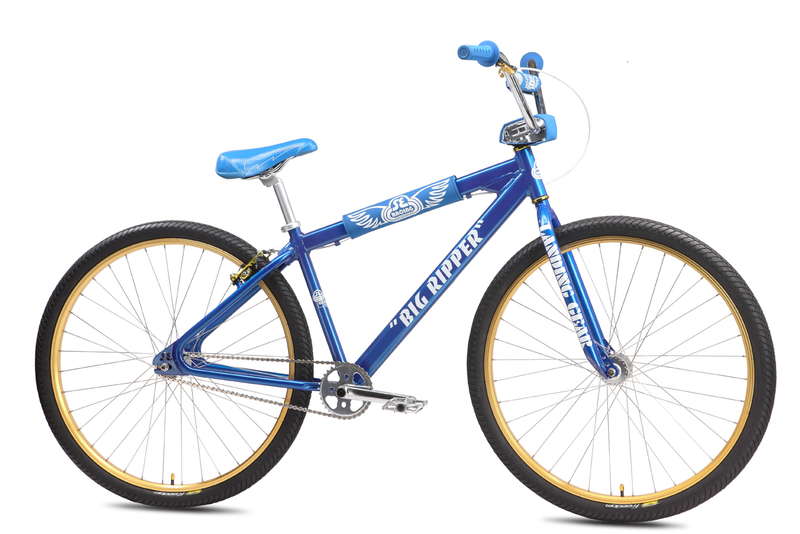 The Big Ripper is the biggest & baddest BMX bike on the market. 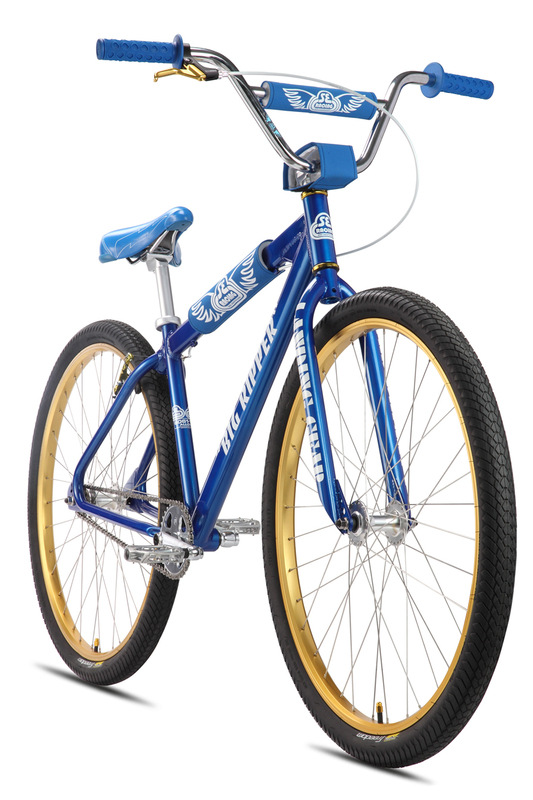 It sells itself to any rider who wants a large bike but isn"t looking for a mountain bike, beach cruiser, or fixed gear. 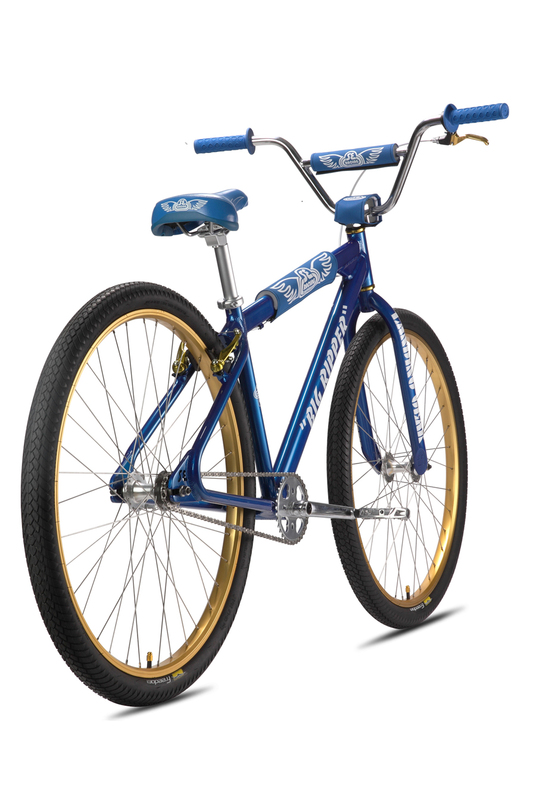 It"s awesome for cruising the city streets AND stomping the local jumps.